Your Camera Bag keeps things organized. Shutterlife has a lot of features, but none are quite as useful as creating and maintaining your personal Camera Bag on the site. It’s the perfect way to keep track of the photography gear you own, and a great way to show off your equipment to the community too! The following tips and tricks will help you make the most of your Camera Bag. It all starts in My Shutterlife, where you’ll find your basic profile information (like a profile photo and your introduction) at the top of the page, and then three primary tabs that point to different aspects of your photography journey: 1. Camera Bag, 2. Photo Stories, and 3. Wishlist. Camera Bag is first in that list by design, because we think it’s the most helpful tool for individuals on the site, and also a great way to learn from other members of the community. Because of the different features Camera Bags emphasize, it becomes a powerful resource that can both teach and intrigue. So how do you get started with your Camera Bag? It’s pretty simple. Begin by clicking the “Add Items” button near the top-right of the screen. You’ll see a couple options open up. 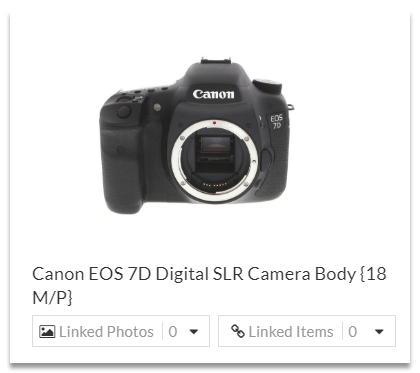 The easiest way to add items is via the search bar, but you can also manually identify items through the Catalog (a huge database of camera equipment) and add them directly from there. Once you have an item added to your Camera Bag, there are some really cool things you can do with it. The first thing you’ll notice are new Linked Items and Linked Photos buttons. These allow you and other community members to view items that “go together,” like which lenses you use with a certain camera body, or photos you’ve taken with that camera body. To make linked elements show up with a camera, you’ll need to upload Photo Stories that tag the camera and any accompanying gear. You can also click into an item to manage it in more detail. 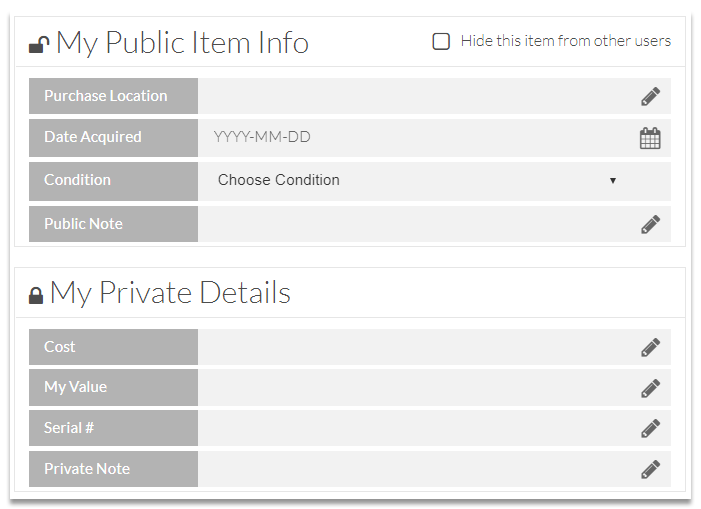 Once you’ve landed on the Item Detail page, you’ll see options to add additional item information, both publicly and privately. On this page, you can customize your Camera Bag by uploading your own personal photos of your gear. You can also add a tip for the item or ask a question about it (and other owners of the item will be notified). And if you're looking for an upgrade, you can sell the item to KEH.com directly to earn some cash. That’s not everything you can do with your Camera Bag, but it’s definitely enough to get you started. 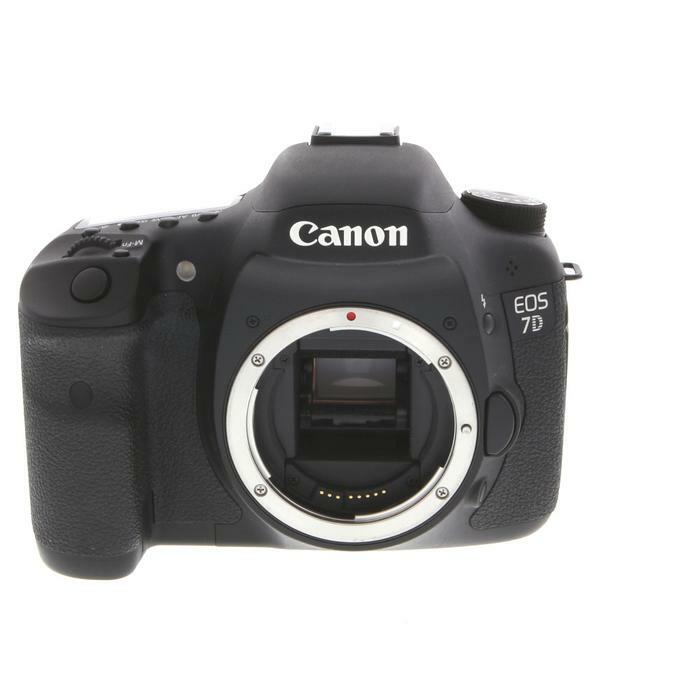 We think this feature will make your life as a photographer easier and more enjoyable. Of course if you have any questions or improvements you’d like to see, you can always share them with [email protected].